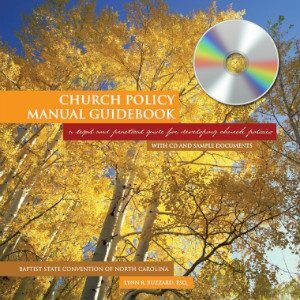 The Church Policy Manual Guidebook PDF and CD is available for purchase through the Baptist State Convention of North Carolina. 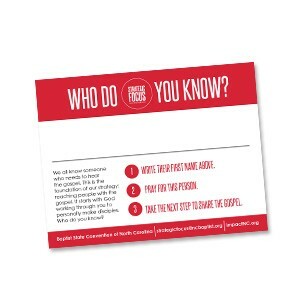 This resource is designed to help your church leadership with effective management of your church and its business and ministry. It is a comprehensive resource that includes a CD of forms and documents. 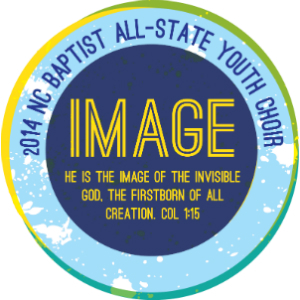 Cost per CD and downloadable PDF is $19.95, which includes shipping, handling, and tax. 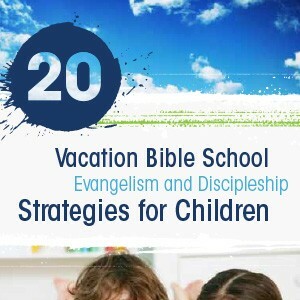 You will receive a link to download the PDF and the CD will be shipped to you.